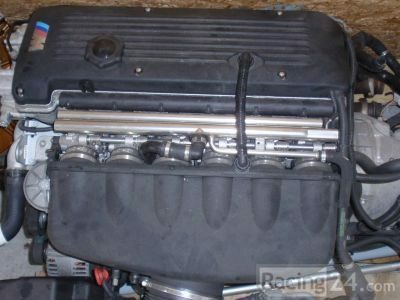 BMW Z4 E70M Engine. 520 km..like a NEW!!! Without tranmissions.